Open from 6th of August 2015. An elegant and sophisticated take on the modern New Zealand woman in the roll of an ancient goddess. 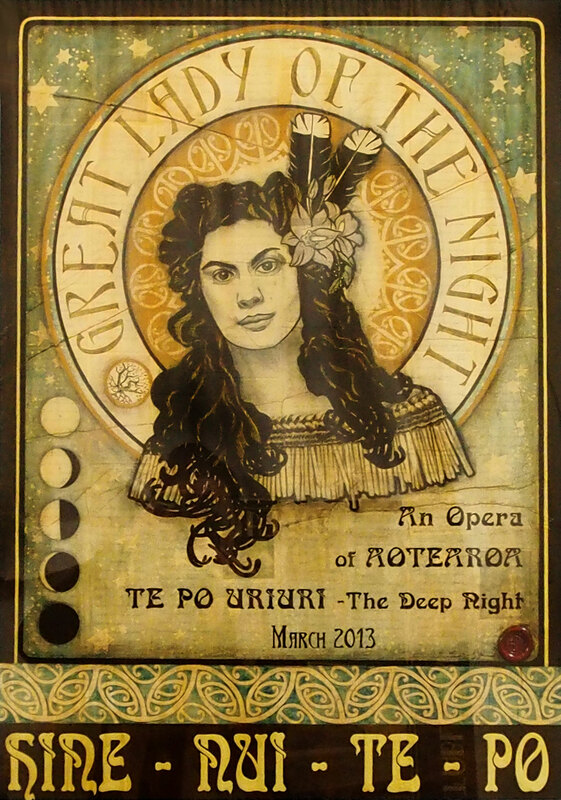 Rodgers has combined the idea of European and Maori Polytheism. Insisting that we all have aspects of godliness within us. Rodgers draws attention to what it means to be a ‘Goddess’ in the world today. The aspects of our lives for which we draw upon powers that enable us to conquer the trials and tribulations of everyday life. 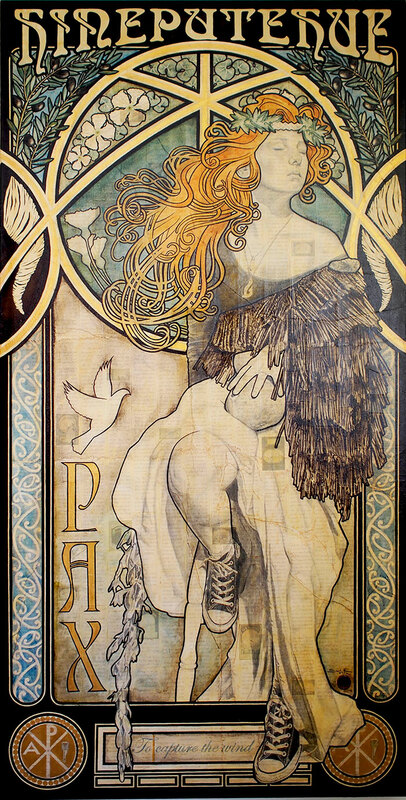 Portrayed in one or her paintings we see the Roman Goddess Pax donning a pair of Converse basket ball boots, face raised to the sun in quiet and peaceful contemplation. Her name Hineputehue, the niece of Tawhirimatea (The Maori God of wind). Sandy’s work has always been research based and this body of work is no different. However, with the added delight of a contemporary myth to lighten the load and keep the exhibition whimsical and yet still challenging… it’s a definite must see! 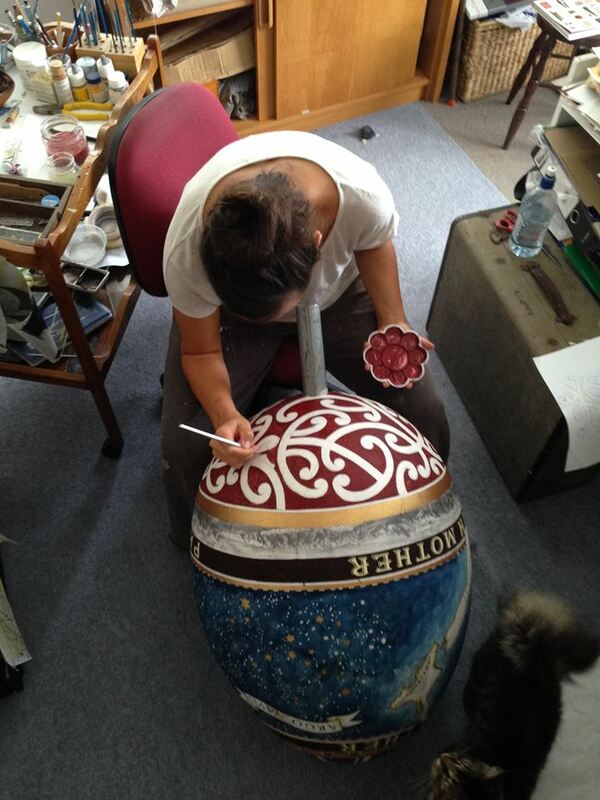 Wellington artist Sandy Rodgers (Ngati Raukawa and Tuwharetoa) has been creating art from a young age. Sandy gained a Diploma in Creative Arts (Honours) and spent two years learning traditional Maori arts under artist Erenora Puketapu-Hetet and her family. 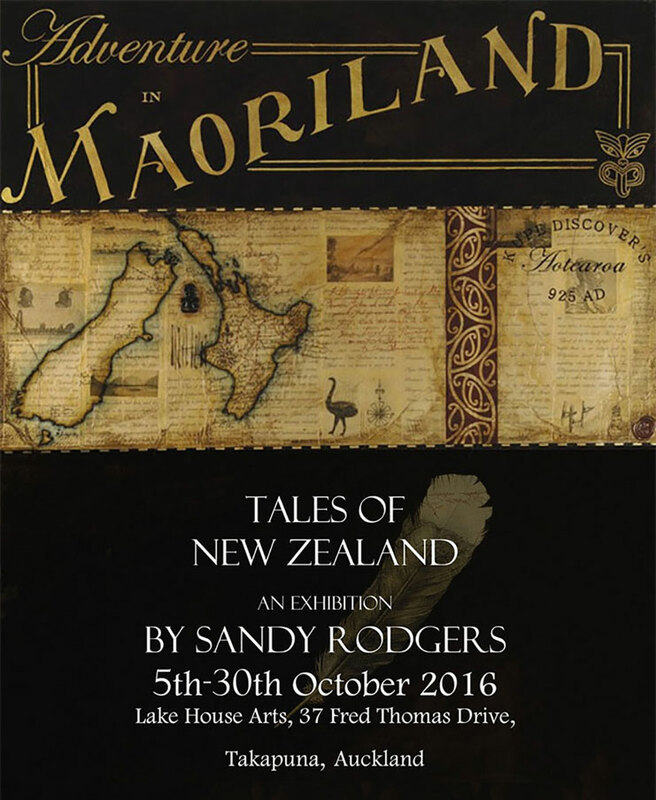 Sandy tours and researches New Zealand and her delvings into history are captured in her works. Each work comprises a combination of elements from collaged images of her previous works to thick layers of smoky shellac. The works are covered in a layer of tissue which is then worked over with delicate designs and images in watercolours, inks and graphite. 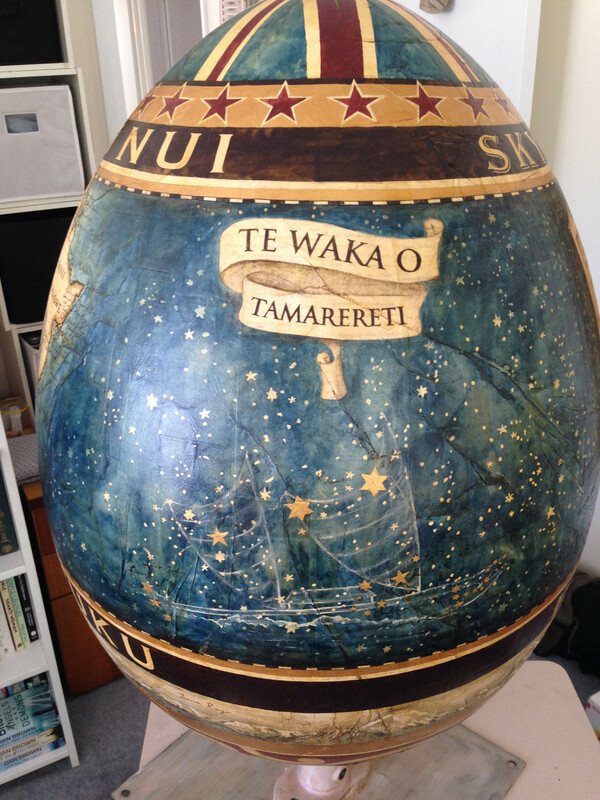 She has travelled extensively throughout New Zealand and in fact the world, taking her inspiration from the many museums and historical sites she has visited. Sandy has been a full time artist for over 17 years, exhibiting throughout New Zealand, London and Spain. 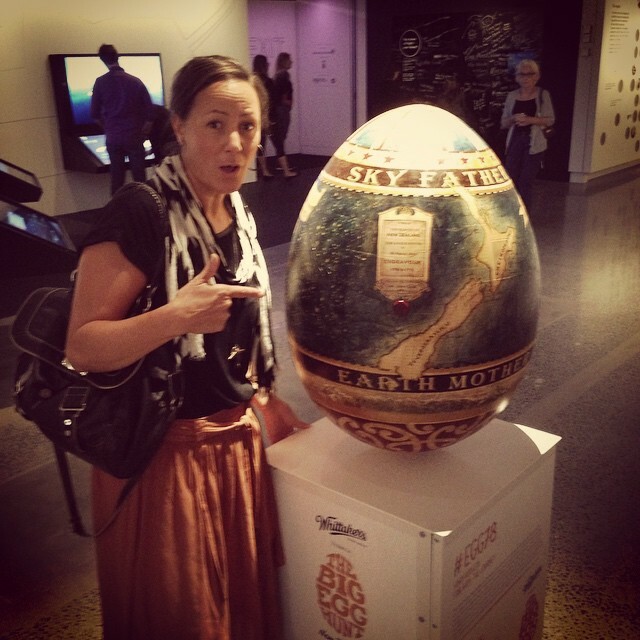 The eggstraordinary Whittaker’s Big Egg Hunt in support of Starship is back in New Zealand for Easter! 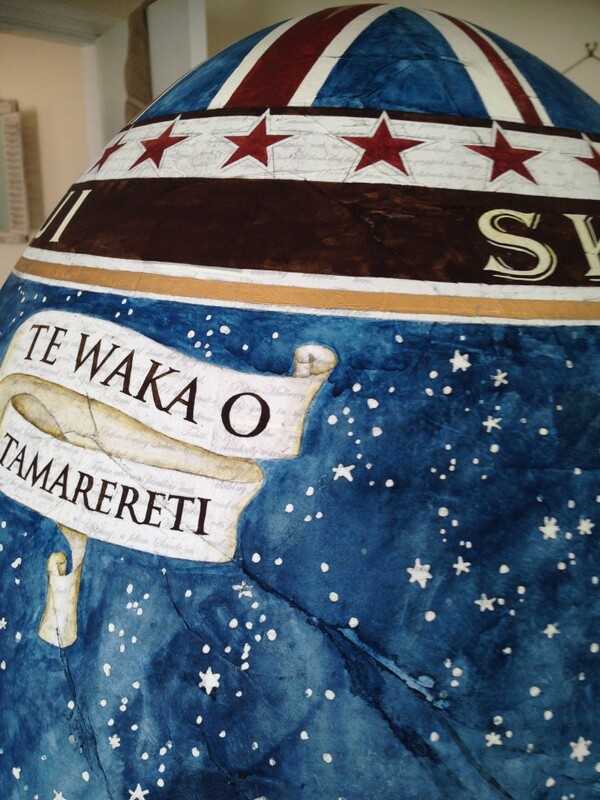 Following the rip-roaring success of last year’s inaugural hunt down under, 100 giant eggs created by leading and emerging New Zealand artists, designers and celebrities have been hidden in Auckland, Wellington and Christchurch. From 12 March to 7 April 2015, the public scrambled to the streets to hunt the stunning artworks and download the app to take part for a chance to win a grand prize; four gold Whittaker’s Wabbit necklaces designed and crafted by Partridge Jewellers. The Big Egg Hunt concept first came about in London in 2012 to engage the public in a fun and interactive way while fundraising for charity. 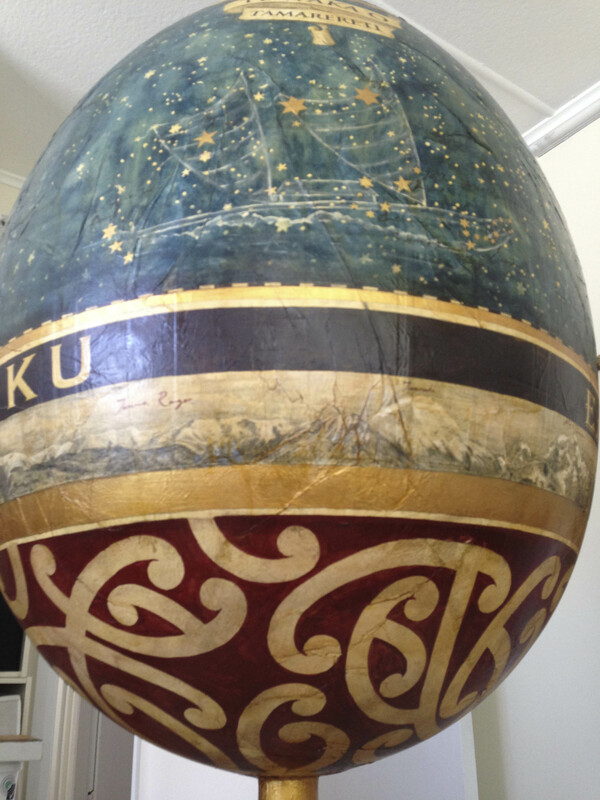 Since then The Big Egg Hunt has grown to include Dublin, New York and New Zealand. It is believed to be the biggest egg hunt of its kind worldwide. 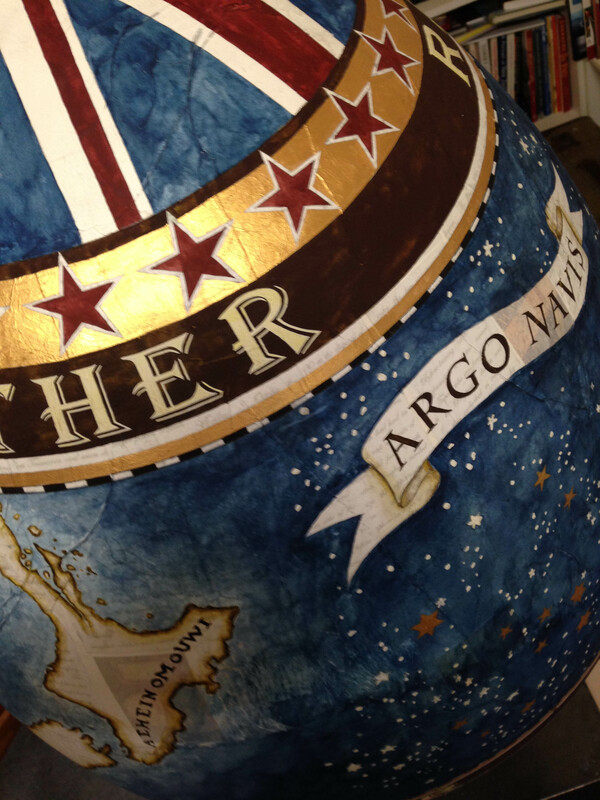 The Whittaker’s Big Egg Hunt will raised funds for the Starship Foundation, a social-profit organisation which supports the national children’s hospital to provide world-leading care for more than 120,000 patient visits each year. 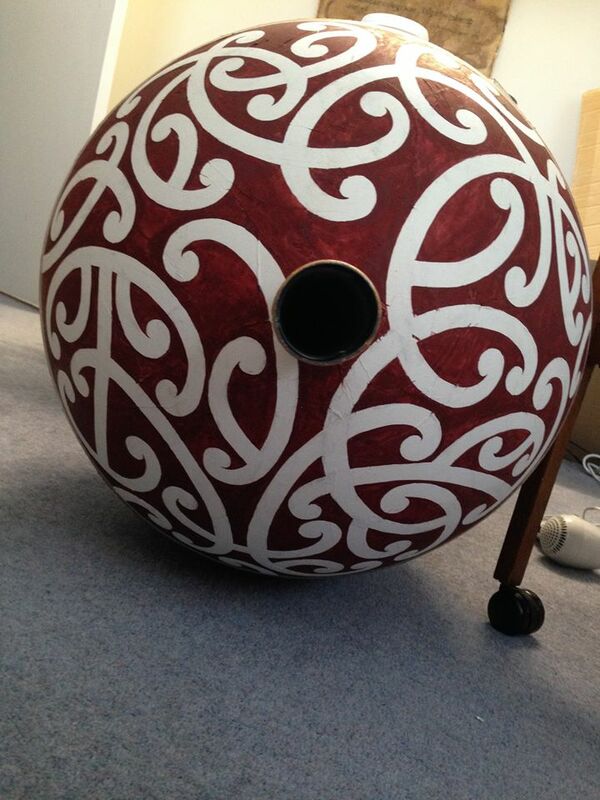 The eggs were auctioned off for Starship, 80 of them on Trade Me, and 20 at a gala cocktail event on 31 March. As principal sponsor, Whittaker’s was committed to contributing at least $150,000 to Starship Foundation through an on-pack promotion with its top-selling Creamy Milk block, which features a wrapper designed by a Starship patient.